Why a lightweight bike ? 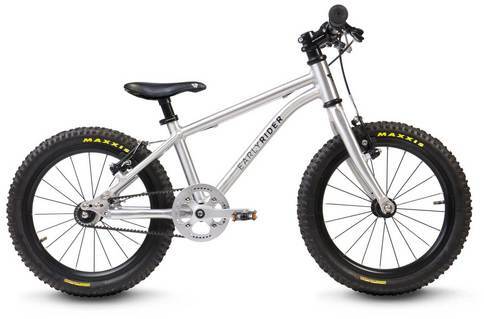 Stip-kinderfietsen children’s bicycles for lightweight children’s bicycles. What are the safest brakes for a children’s bike? What can you think about when buying a balance bike. 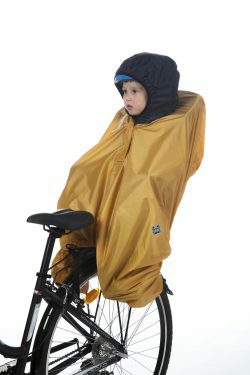 How do I teach my child to cycle easily? Why do not you need any side wheels?